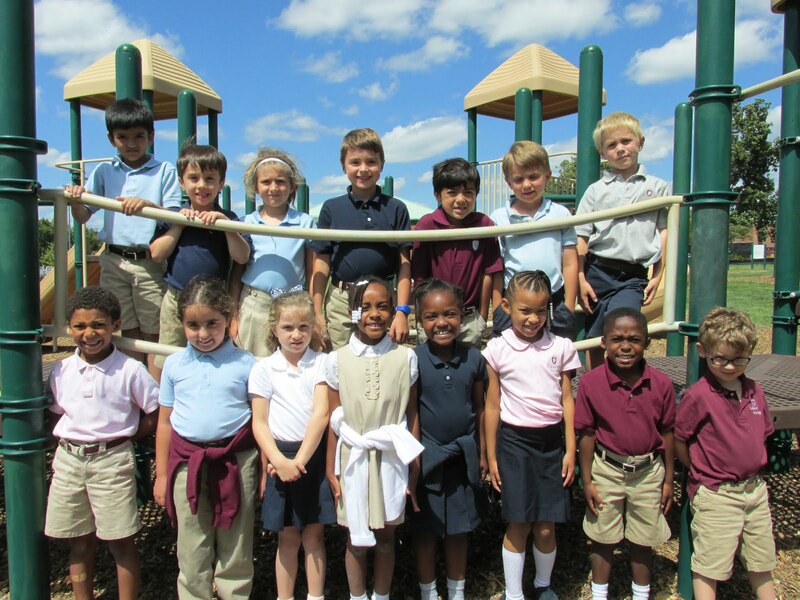 Each 1D student will have the opportunity to be our Star of the Week. Dates for Stars are determined randomly. The current Star will draw a name out of a bag, and that child will be the next week's STAR. Students bring home the Star of the Week bag and poster on Wednesday or Thursday before his/her Star week. That way students have several days to gather photos and complete the poster. Specific directions will be included in the STAR bag. Parents are asked to help their child select photos and fill out the Star of the Week poster. Star students are invited to share different items throughout the week (Star poster and photos, toy, and book). Star students are welcome to bring a snack to share on Friday of their Star week. Friday is also "paparazzi" day - when the other children pretend to take photos of the STAR student and the STAR is interviewed. After the interview the Star's classmates each write a page to go in the Star of the Week book. Star of the Week is a fun way for teachers and classmates to learn about each other. 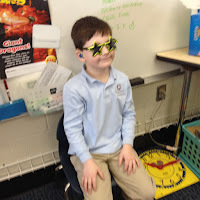 Check out the STAR glasses! 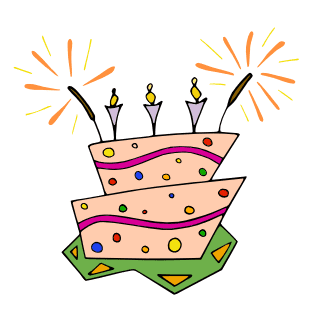 Parents or guardians are welcome to come to the classroom to celebrate their child's birthday. Half-birthdays can be celebrated on the actual half birthday or at another convenient time during the school year. Parents are invited to join us in 1D birthday celebrations. The time of day for birthday celebrations will vary, depending on the letter day. Parents may bring a birthday treat (NO PEANUTS!) to share with the class. We will ask the birthday child to tell about birthday traditions in his/her family and we will sing some birthday songs. It is also fun if the parent reads a book to the students. The celebrations generally last 20 -30 minutes. We do ask that parents NOT bring balloons or treat bags. This is intended to be a simple celebration with the classroom community. 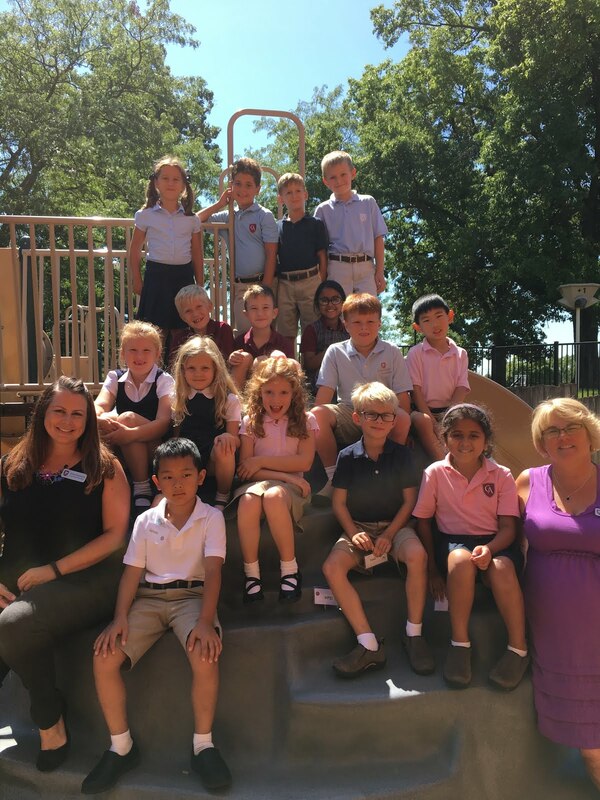 Please contact Mrs. Simmons - simmonsj@columbusacademy.org a few weeks before your child's birthday so that we can get the celebration in the plan book.